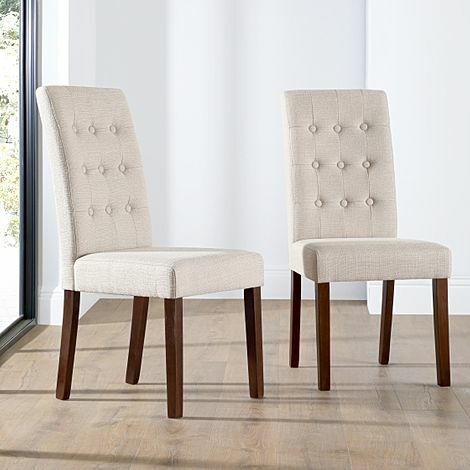 Our elegant fabric dining chairs will always bring everyone to the table in style and comfort. 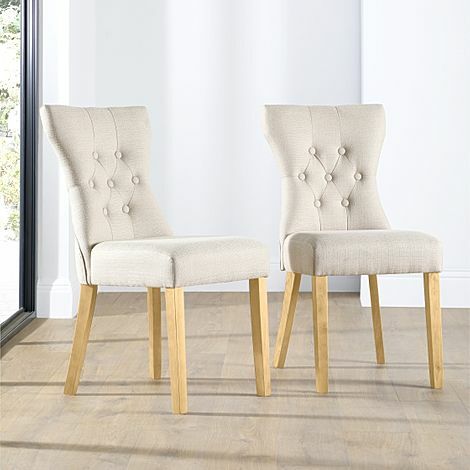 Whether your taste is contemporary or traditional, our fabric dining chairs will make a comfortable and stylish addition to your dining room. 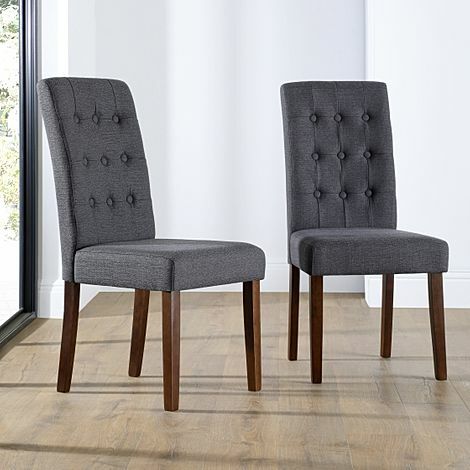 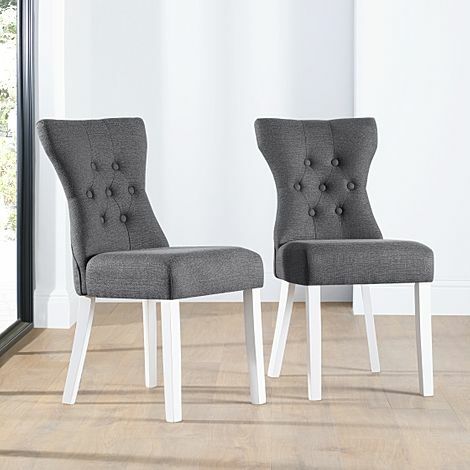 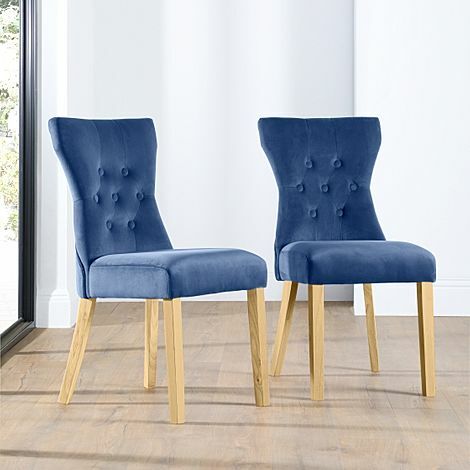 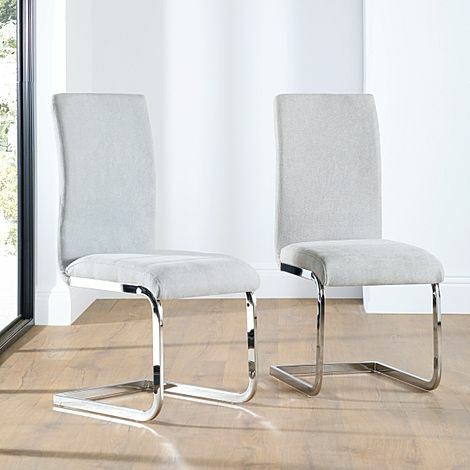 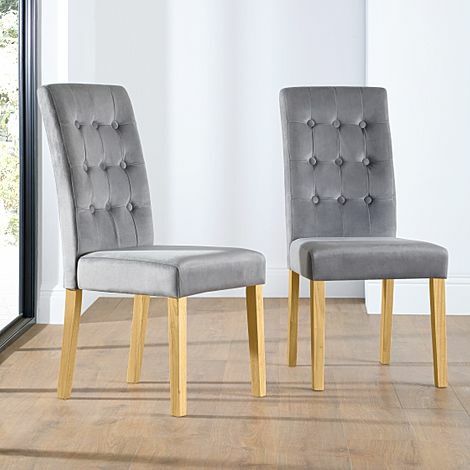 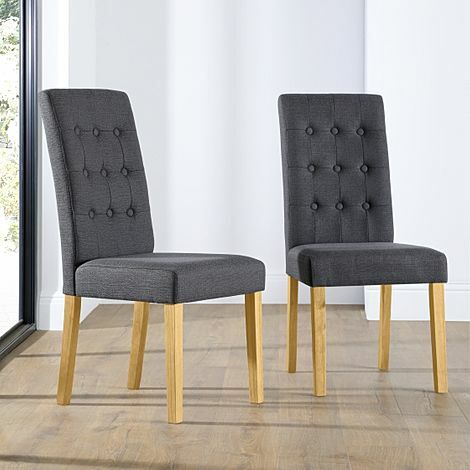 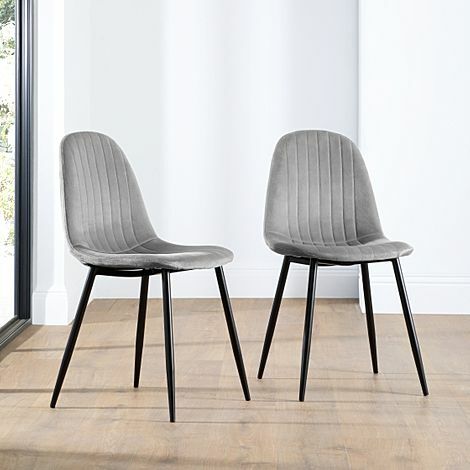 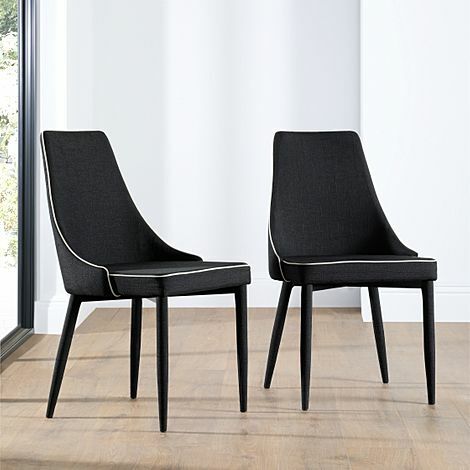 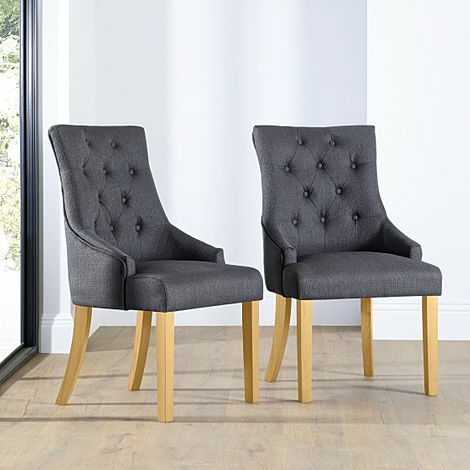 At Furniture Choice, our excellent customer service and fast delivery - free to most of the UK - mean that getting your new set of fabric dining chairs couldn't be simpler. 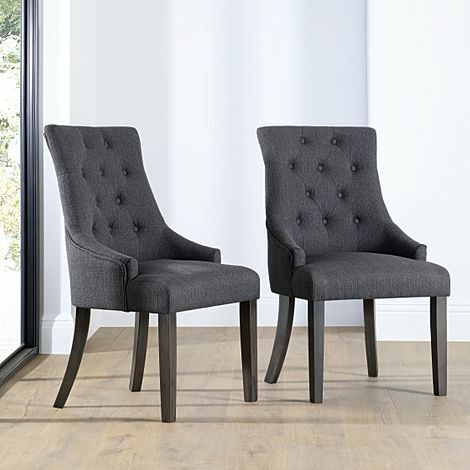 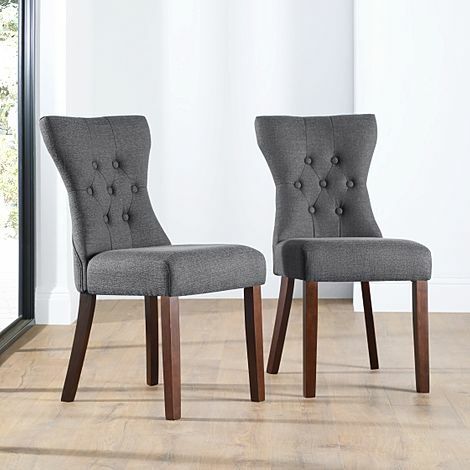 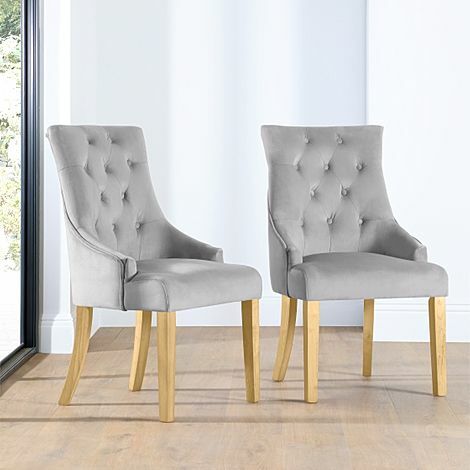 And we have a wide selection available: from simple, clean designs to ones with more flair and elegance, such as our button back chairs and gorgeous velvet dining chairs that'll add bold style to any setting. 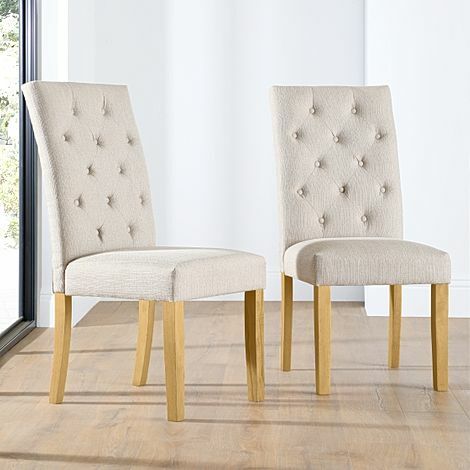 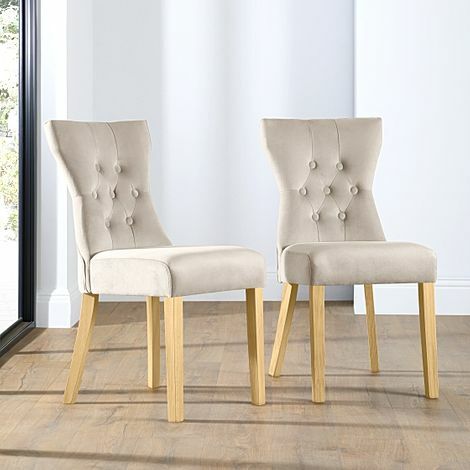 In a range of muted tones and finishes, these fabric dining chairs will easily fit in to any existing decor. 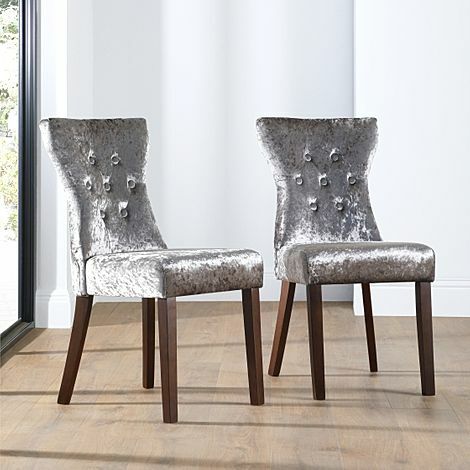 Choose from versatile neutrals, to striking crushed silver velvet - with a choice of dark or natural oak legs.The solid hardwood frames of our fabric chairs are also sourced from managed plantations, making this an ethical choice. 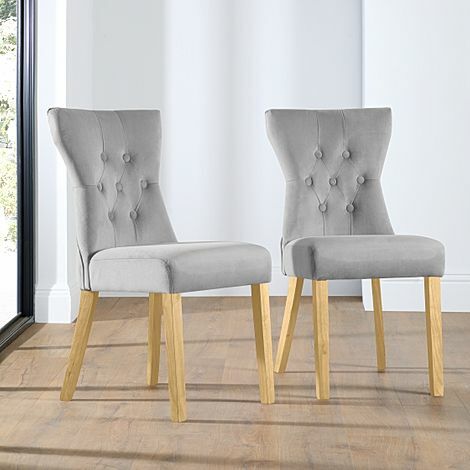 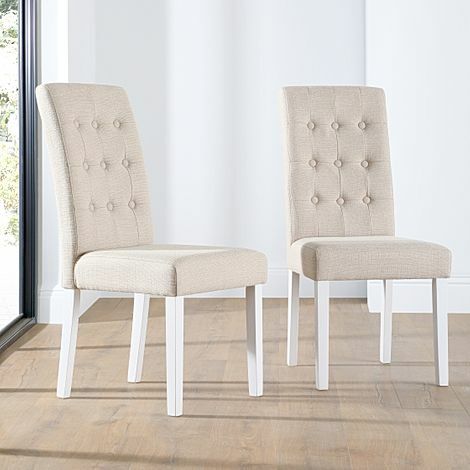 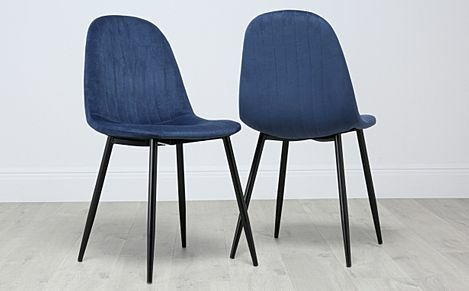 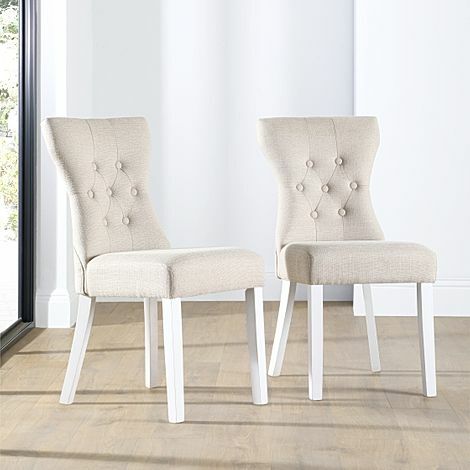 These chairs will make a beautiful match with one of our sturdy dining tables.. 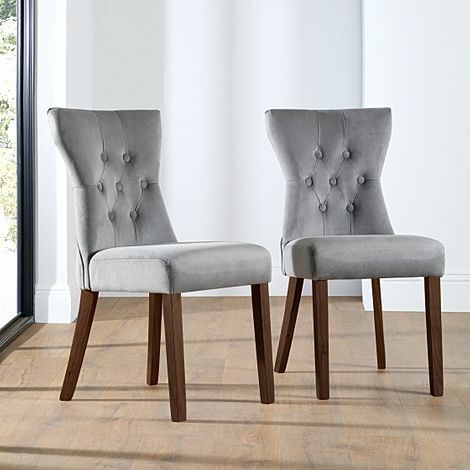 Choose from classic, natural oak designs, to elegant table in dark wood. 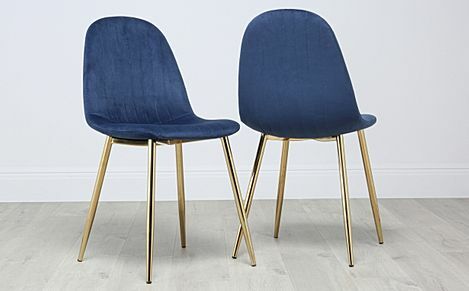 that jazzes up a variety of modern dining spaes. Whatever you end up choosing, you'll know that your dining chairs. 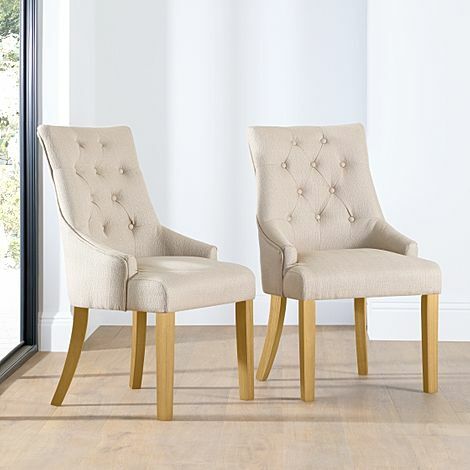 will look beautiful and remain comfortable for years to come. 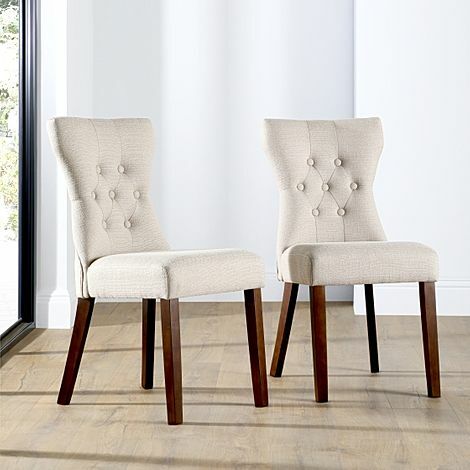 These are true classics that will serve you and family well. 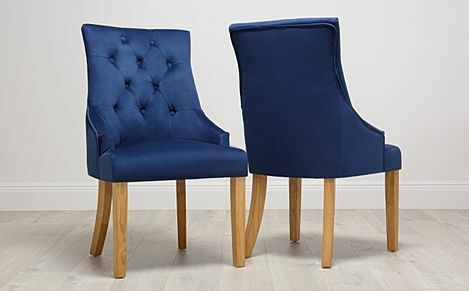 Ordering from us couldn't be simpler - once you've selected your sofa, just choose a payment option and delivery date, and your brand new velvet sofa will be on its way to you in no time. 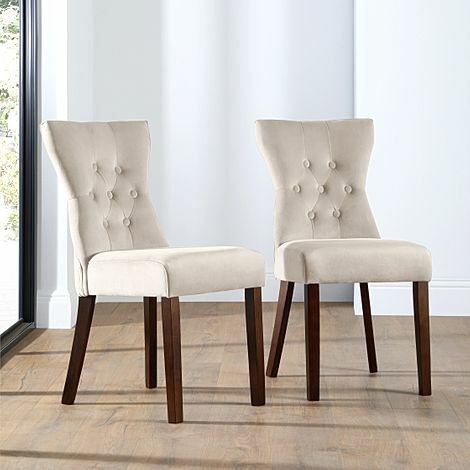 If you're new to buying your dining chairs online, we’re here to answer any questions you might have. Our staff, based right here in the UK, will be happy to help - just give us a call on 0800 035 0070.